Astro Automotive is an auto repair shop that can take care of any problem that may arise on your vehicle. We are a true dealership alternative for all of your recommended car maintenance services. We will provide documentation of our work so that your warranty is covered if there is ever an issue. Our pricing is usually much better on your wallet as well. 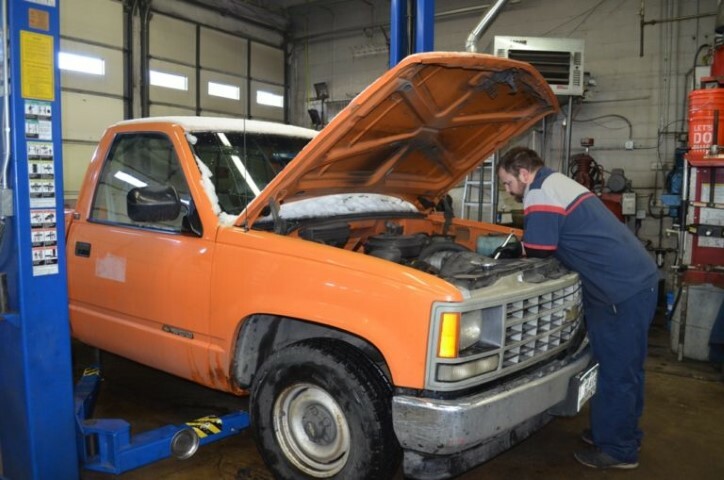 Not only are our technicians highly skilled auto mechanics but they are trained diagnosticians that are able to streamline the auto repair process by properly diagnosing the problem first and giving our service advisers the information needed to give you an accurate estimate on your repair. Astro Automotive is centrally located for easy drop off and pick up. Our FREE shuttle is available to take you to your home or office within a two mile radius of our shop including downtown. 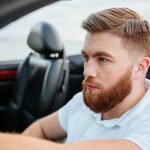 Free loaner cars are available for large jobs and require a reservation and a signed agreement. Another convenient alternative is light rail. The RTD light rail station is located on Cherokee 3 blocks south of our shop. Most repairs are done the same day and our new waiting room is available for quick maintenance and repair jobs. We also offer After Hours / Night Drop envelopes for easy vehicle drop off when Astro is closed. We will call you the following day to confirm we received your vehicle. Astro Automotive is a true family operation bringing a friendly, personal and caring service experience to our customers. 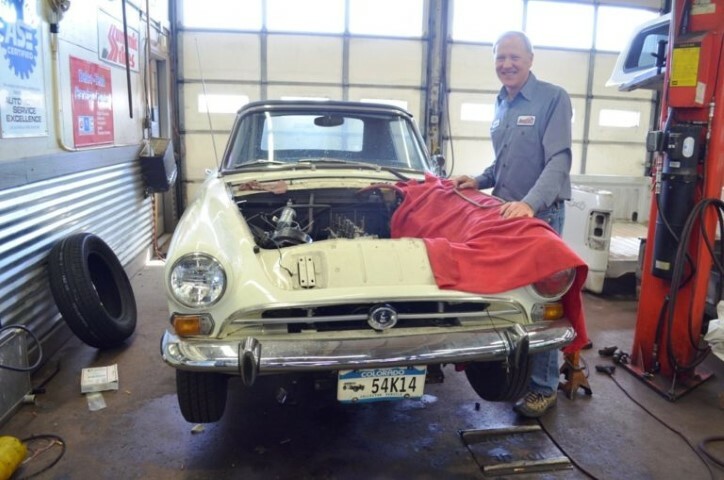 Once you have experienced the difference we bring to your auto repair service, you will see why we have been the first choice for generations of families as well as company fleets for decades.